Master Sommelier Laura Maniec’s Corkbuzz location in Union Square was bustling on a rainy Monday morning, as New York’s top wine directors, sommeliers, and retail wine buyers gathered for an interactive workshop to examine the aging process through natural cork. Guided by David Amadia (President of Ridge Vineyards), Julien Howsepian (Assistant Winemaker at Kosta Browne Winery), and Master Sommelier Christopher Bates (Co-Owner and Winemaker of Element Winery), guests had the opportunity to understand how cork influences wine in windows of short, medium, and long-term aging. 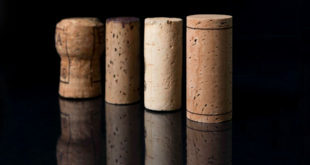 David Amadia elected to pour two vintages of Ridge Monte Bello, with 20 years of separation to demonstrate long-term aging under cork, from 1995 and 2015. 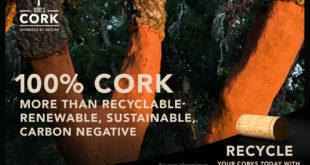 “For almost 60 years now, we’ve used natural cork for Monte Bello and all of our wines,” said Amadia, noting Ridge Vineyards’ decades of experience of successful aging under cork. 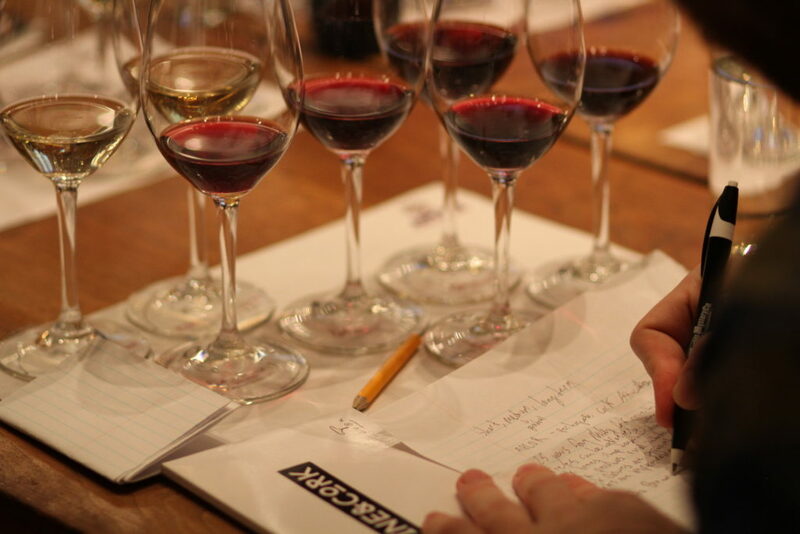 But California didn’t dominate the seminar, as Master Sommelier Christopher Bates showed short to medium-term aging through Element Winery’s 2010, 2012, and 2015 Cabernet Franc from the New York Finger Lakes. 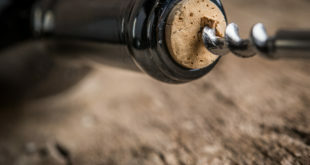 There are many wine stoppers on the market today, but these vastly different wineries choose natural cork simply because it is the best closure for aging wine. 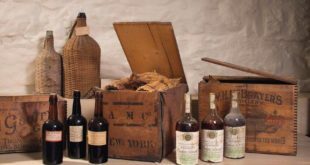 Its seemingly contradictory properties of being completely impermeable to both liquid and gas, while allowing oxygen into the bottle, are of most importance to winemakers, and are impossible for other closures to achieve.